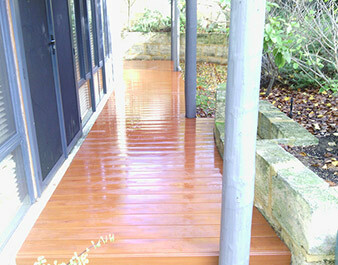 Timber decks are beautiful when they’re new. 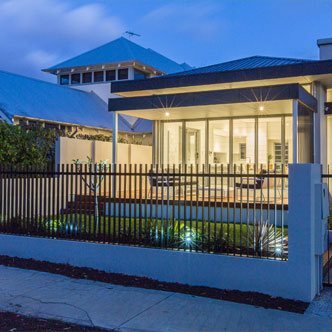 They add a sense of warmth and grandeur to your outdoor area, but timber can lose its colour and start going grey. 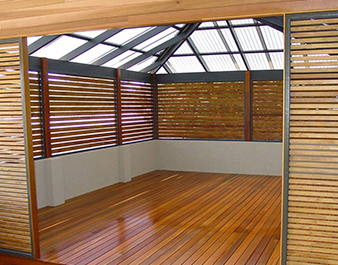 Without regular maintenance such as staining or oiling to slow the degradation processes, your timber deck can start looking worse for wear. 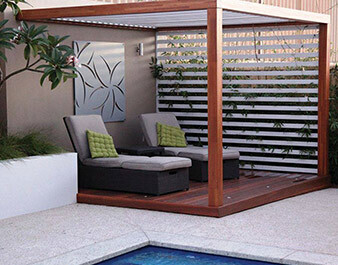 Knotwood aluminium decking is an innovative aluminium alternative to timber. 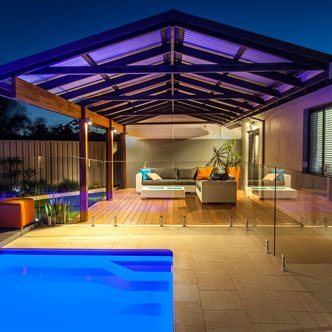 It features an interlocking design and will not warp, splinter, crack, rot or swell like timber decks may and is designed for easy installation so home owners have the choice of building the deck themselves or getting us to do the job for them. 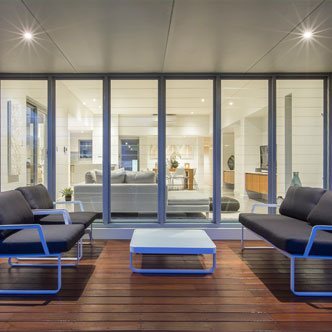 Aluminium decking is a green alternative to traditional timber and is ideal for those who live in areas with high fire dangers. It is also low maintenance and requires little cleaning. You don’t need to upkeep the paint as they are sprayed with industry leading, environmentally friendly, powder coating. 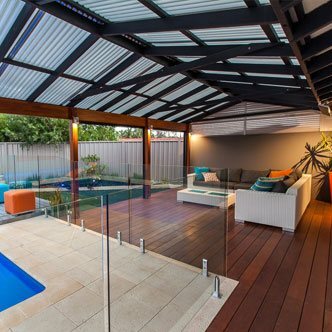 The decking surface is also durable with a tough texture coating and long lasting with a warranty. Another great feature about Knotwood is that there is a massive range of colours and grains to select from! 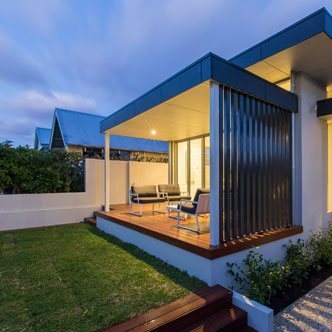 There are over 20 different timber grains available as well as the option to have the raw material powder coated. 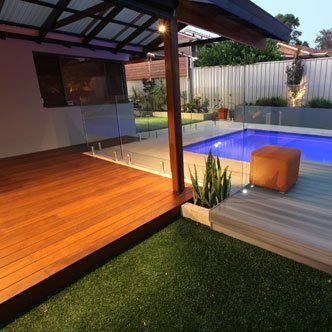 The timber grain moulded into the boards allows for additional slip resistance, which is fantastic for use around pools or open areas that frequently get wet. It also adds to the look and feel under your feet of real timber without the hassle of any maintenance.